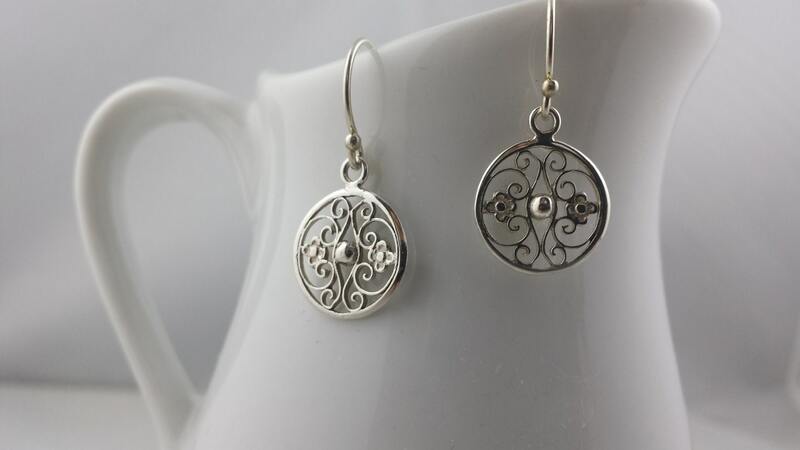 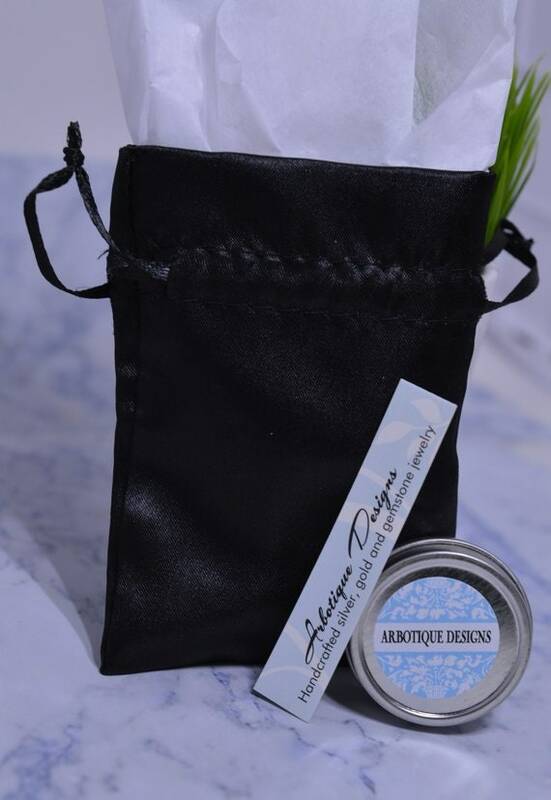 These elegant, lightweight filigree earrings are sweet, simple and perfect for everyday wear! 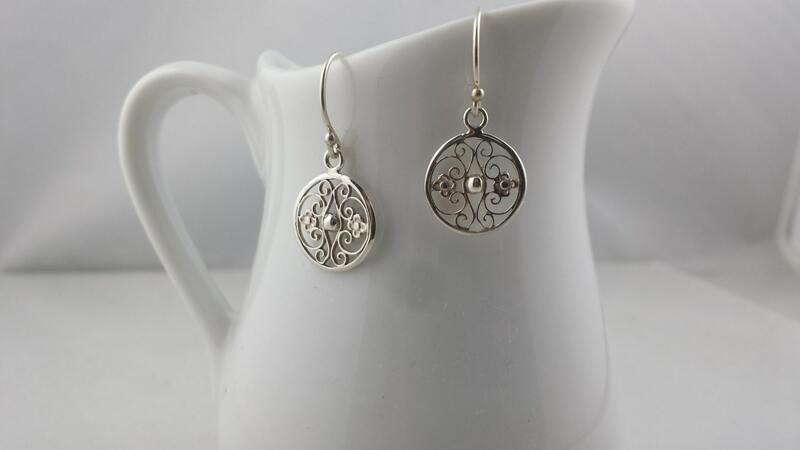 The intricate sterling silver floral filigree discs dangle from sterling silver earwires. 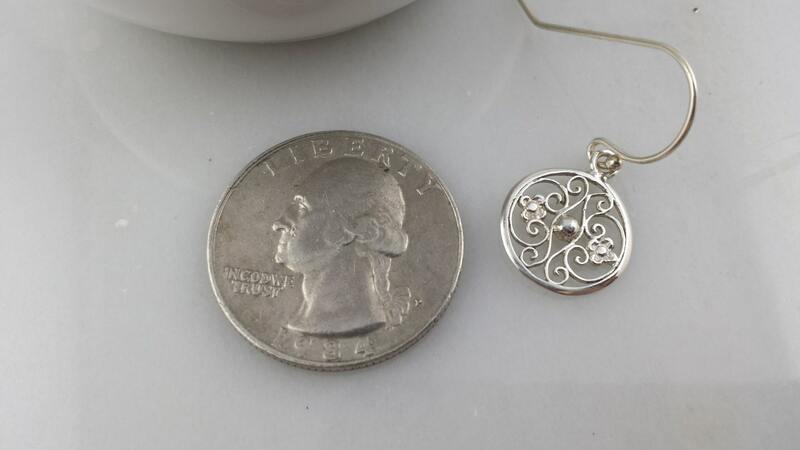 Discs are about 13mm and total earring length is about 1.2 inches.